Periodically, NPI organizes a tour to Nazareth, Jerusalem and other historical sites in Israel and Palestine. Visit Nazareth, Bethlehem, Jerusalem and other important historical sites in Israel. While in Nazareth the tour will visit Nazareth Hospital, Nazareth School of Nursing and Nazareth Village — important partner organizations of Nazareth Project. The tour will focus on historic sites, current realities and reasons for hope in present day Israel/Palestine (including the Galilee, the West Bank, Jerusalem and many other sites near Jerusalem). NPI works with a North-American travel company to plan the international travel bookings and to arrange local transportation, lodging and tour guides via a Palestinian-owned tour company in Jerusalem. International Travel arranged for NPI by Pilgrim Tours, Inc. Fly from JFK to Tel Aviv via Istanbul on Turkish Airlines. March is a beautiful time to visit Israel. Spring flowers remain and the daytime temperatures are nice and warm. Most of the country experiences a high number of sunny but crisp days. Temperatures average between 55 and 75 degrees F.
The tour host will be Kim Haines Eitzen who is a professor at Cornell University and a member of the NPI Board. Ibrahim Emtanis, a native of Nazareth who now lives in Jerusalem, will be our local tour guide. 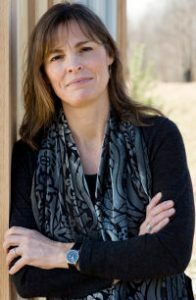 Kim Haines-Eitzen (Ph.D) is a Professor of Ancient Mediterranean Religions with a specialty in Early Christianity, Early Judaism, and Religion in Late Antiquity in the Department of Near Eastern Studies at Cornell University. Her research has focused on the early scribes who copied the books of the New Testament, on women in the early Church, and on the development of Christian monasticism in landscapes of the Middle East. Kim grew up in Nazareth during the years her father served as chaplain of Nazareth Hospital. She recalls tramping around archaeological sites with her father, thoroughly bored while fully aware of a deep history in the region. Kim is the mother of two sons; her husband, John, is a musician. Ibrahim Emtanis is a licensed tour guide in Israel since 2013. He graduated from the Israel School of Tourism at the University of Haifa. He speaks fluent English and Hebrew, with Arabic being his mother tongue. 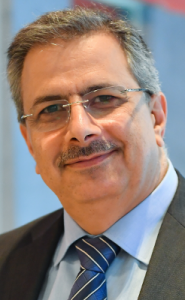 Ibrahim has a wide knowledge of the various Middle Eastern religions and sects including Christianity, Judaism, Samaritan, Islam, Druze, Baha’i, and Ahmadi’. He specializes in Holy Land Christian Pilgrimage tours. Ibrahim graduated from Nazareth Baptist High School. 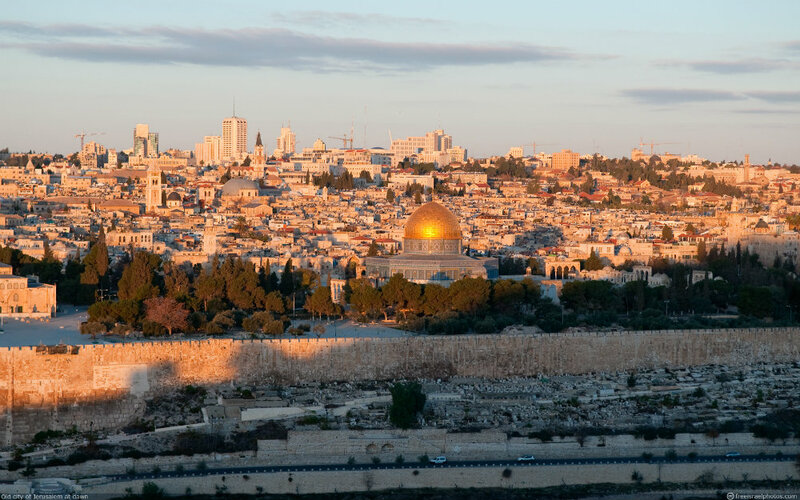 The March 2020 tour includes lodging at the Golden Crown Old City Hotel in Nazareth and the Ambassador Hotel in Jerusalem. For more information or if you have questions please contact Howard Good at howardgood@nazarethproject.org or by phone at 717-475-8737.